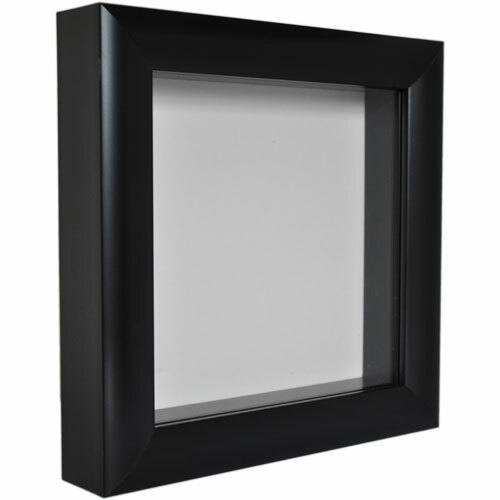 Box Frames enable the display of 3 dimensional items. 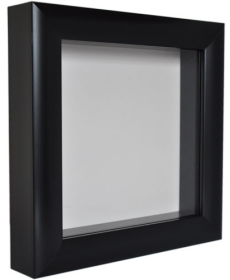 These can include items such as medals, coins, dried flowers, baby shoes, butterflies, jewellery, and other small 3D objects for exhibiting. 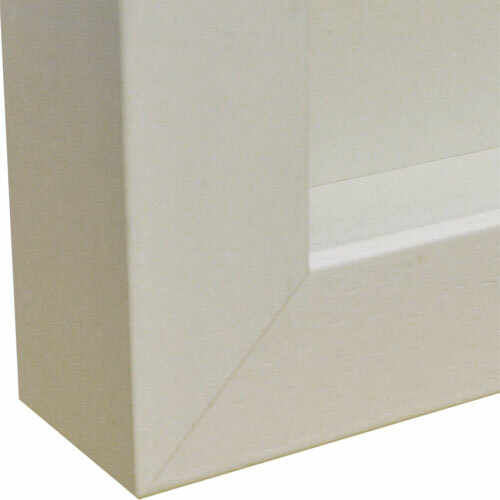 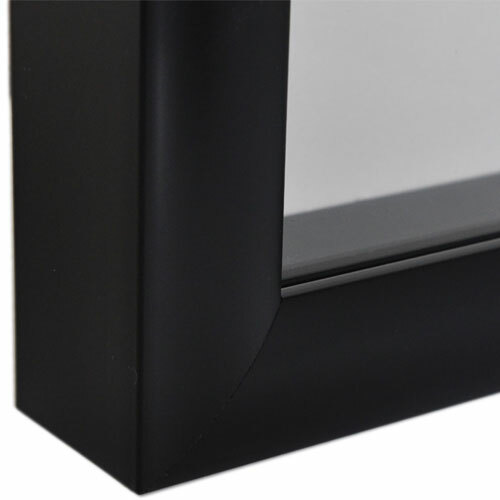 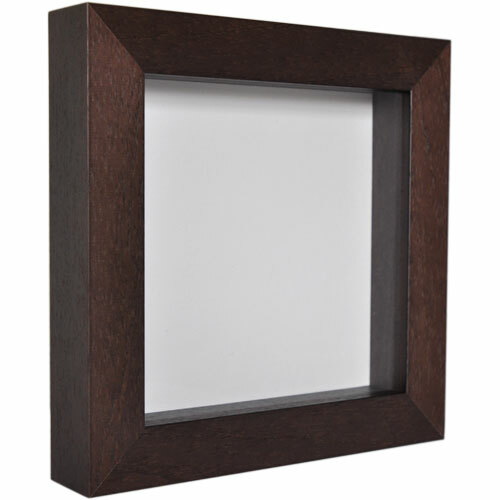 The standard box frame is a quality item, available in a choice of finishes (ash, beech, black, white, brown) with a depth of 29mm (over an inch), enabling a generous depth for displaying. 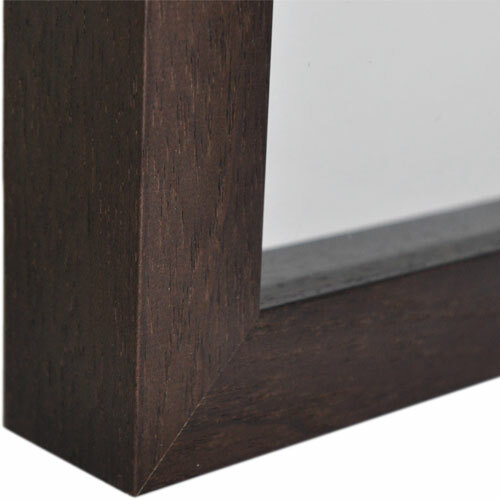 These frames can be mounted either free standing or on wall, and for the rectangular choices can be used in either landscape or portrait orientation.